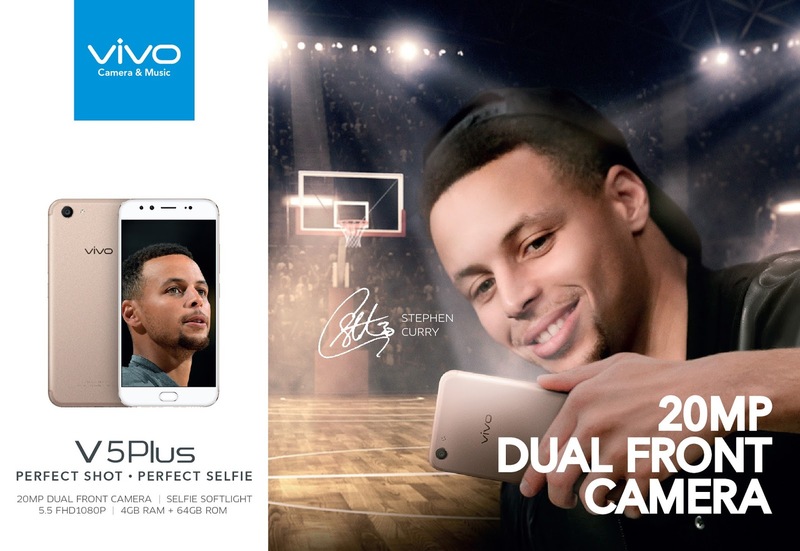 MANILA, Philippines – Vivo, the top 5 global smartphone manufacturer, today revealed its secret to perfect selfies with the launch of the Vivo V5 smartphone. The Vivo V5 smartphone boasts Perfect Selfie capabilities with its high-quality front-facing camera, fast performance, and upgraded features that ensure great experiences for its users. The Vivo V5 features an innovation that is set to be the benchmark of future smartphones. It is equipped with a 20-megapixel Moonlight front-facing camera featuring a 1/2.78” Sony IMX376 camera sensor coupled with a 5P lens system and an aperture of f/2.0. It also comes with a front-facing soft-light flash that helps illuminate its subjects whenever they take a selfie, ensuring that its users can capture perfect selfies anytime and anywhere. Meanwhile, its rear camera boasts a 13-megapixel sensor that features phase-detect autofocus that will help users snap photos as they happen. Among its new features is an improved version of Vivo’s take on multitasking, Smart Split 2.0, which allows users to view two apps side-by-side. Another feature is the Eye Protection Mode, which filters blue light from the screen to protect its users’ eyesights.